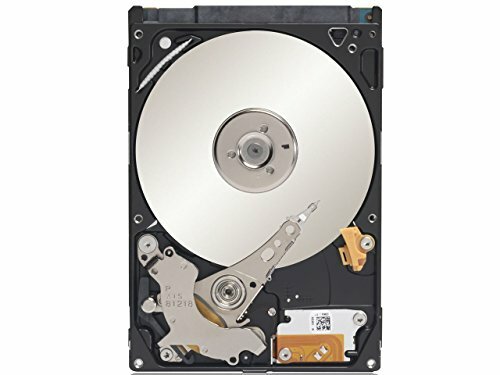 Whether you are building a new PC or need additional storage space, this Seagate ST340014A hard drive is for you! Offering 40 GB capacity and fast UDMA/100 data transfer rates, this drive is an amazing bargain! 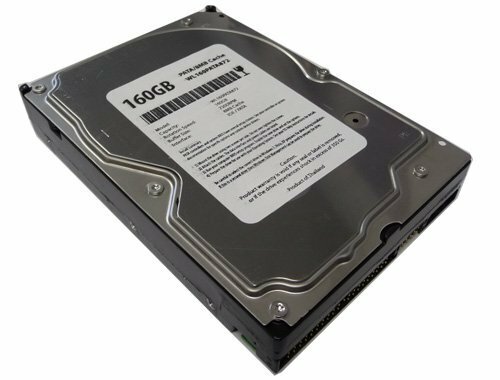 With an impressive 7200 RPM spindle speed and 2 MB buffer, this ST340014A drive delivers unparalleled performance and reliability. Add to an external hard drive enclosure (sold separately), and take a whopping 40 GB of data with you anywhere you go! Add more storage capacity and Upgrade your PC! 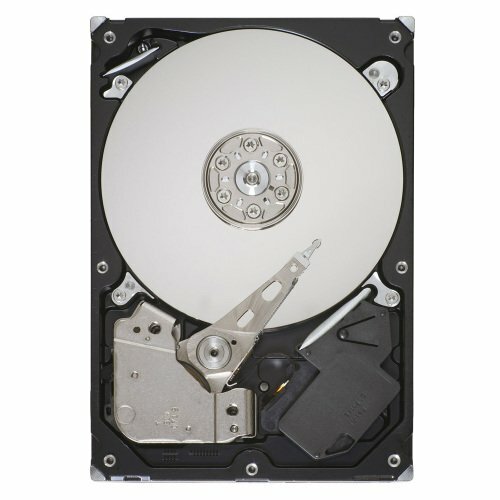 This Seagate ST3160215ACE hard drive features 160 GB of storage capacity and an UDMA/100 transfer rate. Great for systems and more, Order today! Finding yourself with no time to catch your favorite TV shows each week? 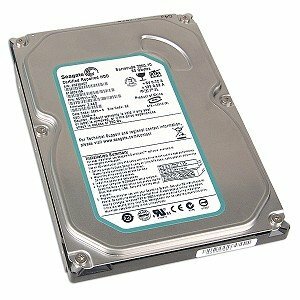 Archive the entire season with this Seagate DB35.2 Series 160GB Hard Drive and save it for a Sunday marathon viewing. Designed specifically for integration into Digital Video Recorder (DVR), this hard drive s DynaPlay Technology features smooth video playback and performance, along with power optimization and content security.You'll have those episodes streaming in no time with the 7200 RPM spindle speed, Ultra ATA interface, and 16 MB cache buffer. Ideal for use in DVRs, home media servers and Hard Disk Drive (HDD) recorders. With a formatted capacity of 160 GB, you can enjoy up to 500 hours of standard TV or 93 hours of high definition viewing.Order today! 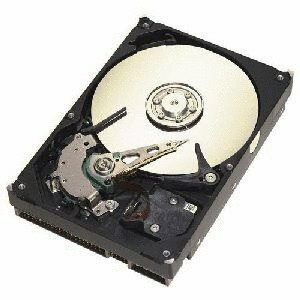 This is a White Label 160GB ATA/100 EIDE hard drive featuring with 7200RPM, 8MB cache hard drive with 1 year warranty. A white label product is a product made by one company that manufactured for other companies (OEM Hard Drive Reseller/VAR) re-brand to make it appear as if they made it or for large volume special application. Protection, speed, and quiet operation --- the Western Digital Caviar Blue 160 GB IDE Hard Drive has everything you're looking for in a hard drive, and then some.The WD1600AABB 3.5-inch drive features a UDMA/100 interface, 7200 RPM spindle speed and a 2 MB buffer for reliable performance. 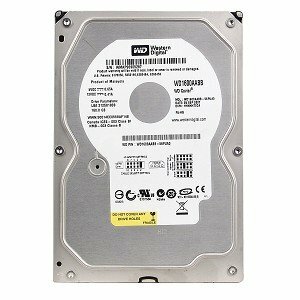 It's also equipped with a number of protective Western Digital technologies, including Data Lifeguard for a comprehensive set of protection tools and WhisperDrive for near silent operation. With 160 GB of extra storage, you can hold up to 40,000 MP3 songs, 19 hours of HD video or 32,000 digital photos (approximate). Not bad! Increase your downloading capacity with smart storage. 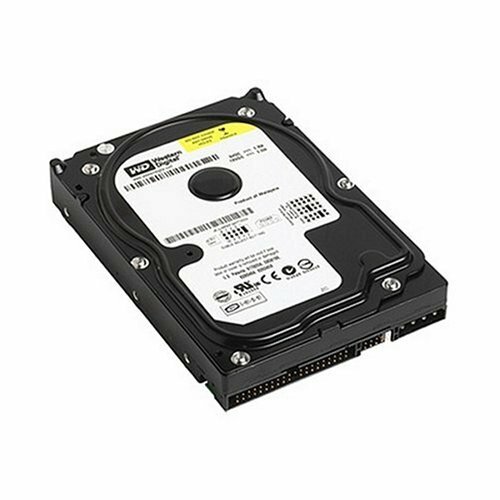 Order this Western Digital Caviar Blue 160 GB IDE Hard Drive today! Add 80 GB of formatted capacity with this 3.5-inch Seagate IDE hard drive! Other features include a 2 MB buffer and a 7200 RPM spindle speed. Get years of quick and reliable operation with this Seagate hard drive! The Barracuda 7200.10 is the largest, most reliable disc drive around. New perpendicular recording technology supports vertically stored data bits, enabling increased areal density - and dependability - for workstations and performance PCs. 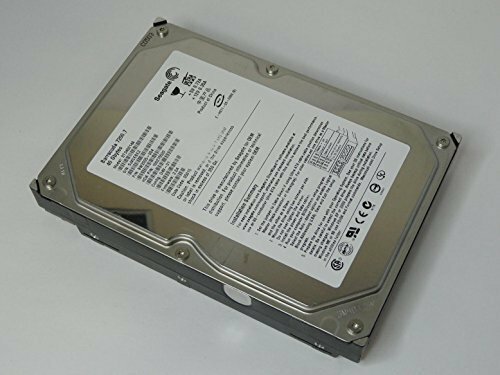 Store up to 750 gigabytes of MP3s, digital photos, moviesanddocumentson this Seagate ST3750640A Barracuda 7200.10 IDE hard drive ! Features include fast UDMA/100 data transfers, spins at 7200 RPM and a large 16 MBbuffer! The Perpendicular Recording technology supports vertically stored data bits, enabling increased areal density and dependability for workstations and performance PCs. The Clean Sweep automatically calibrates your drive each time you power up while the Seagate SoftSonic motor enables whisper-quiet operation! 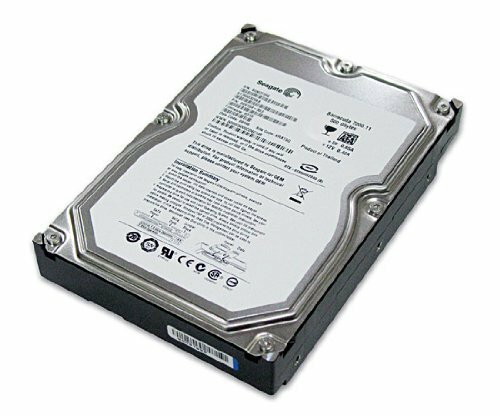 For ultra high performance, get this Seagate ST3750640A Barracuda 7200.10IDE Hard Drive today! View All Best Promo-codes for NAME from Any Shop at Warehously.com Store. Shop Online For Wholesale NAME with Fast Shipping to U.S., United Kingdom, Australia, Canada, Europe, and All Over The World on Warehously.com Shop. Warehously.com Store Recommends Also Controller 16 Mb Module, No Sew Quilt Kits and Outlets Rackmount 1u 15ft Cord - Order Now Online.